Student and Senior discounts are available at the box office or by calling 704-372-1000 to purchase. 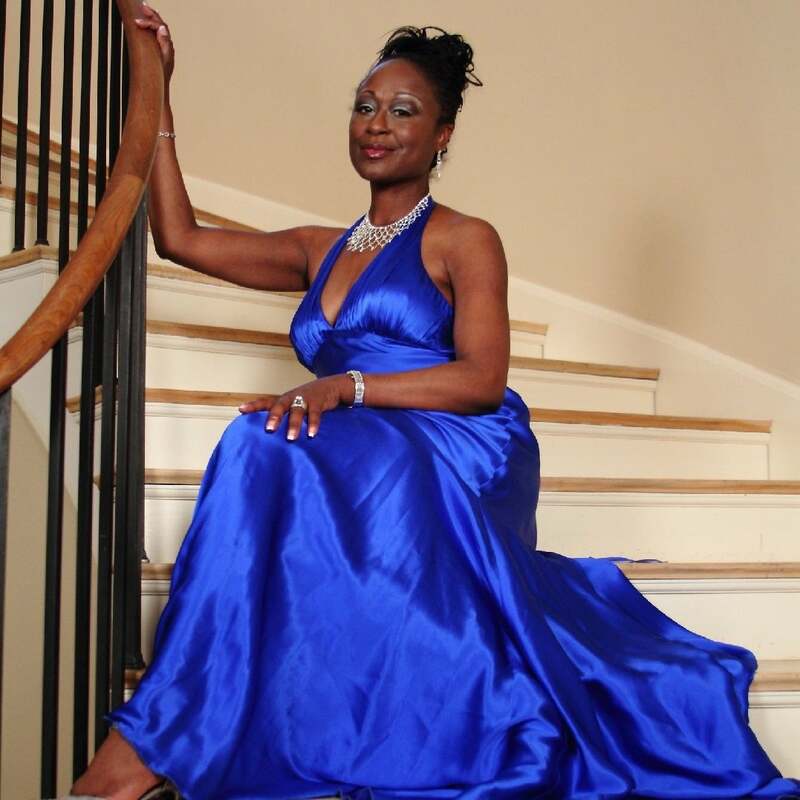 KoCo Entertainment, Inc. and Trinity Universal Center, Inc. present A Woman Evolves, one woman’s journey of self-discovery, courage and empowerment to live a life of fullness and completeness…her way. Coré Cotton, formerly of the Grammy-winning Sounds of Blackness shares her powerful journey, through engaging stories and soulful music, of her personal struggle and ultimate triumph in merging seemingly competing facets of her life –her dream of practicing law and her passion for connecting with others globally through the universal language of music. Though told through personal experiences, the journey resonates with everyone – the passion, the dreams and all the life lessons in between — who journeys through her own evolution. A portion of the proceeds from A Woman Evolves will be contributed to one or more charitable organizations focused on women’s and youth empowerment programs. VIP tickets are available for this performance and include preferred seating, access to a private reception, and a gift bag.